Rimini is of course a seaside city which bases a lot of its appeal on the long sandy beaches, family friendly sea for swimming, and the miles of bars and restaurants. 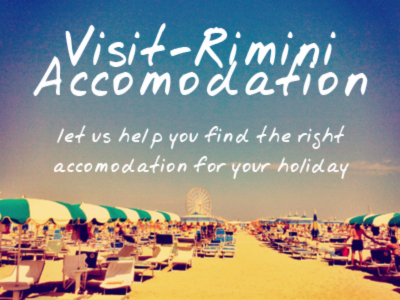 If you’re the sort of person, though, who doesn’t want to spend their whole holiday on the beach, then Rimini is perfect for you because it has a huge amount of fascinating history, landmarks and attractions all within easy reach. We’ve put together a list of some of the main sightseeing landmarks/monuments etc here.